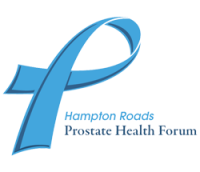 Hampton Roads Prostate Health Forum encourages and is willing to participate in scientifically based studies to differentiate between aggressive and indolent tumors so that men and the doctors who treat them can better tailor the treatment course. Click the links below to view the data. Each link opens in a new window.